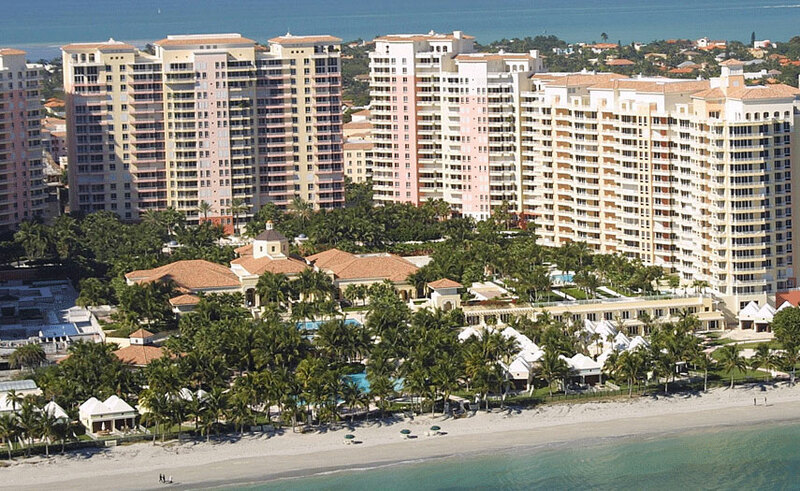 The Ocean Club in Key Biscayne comprises a sprawling condo resort community spanning over fifty acres found to the east of Crandon Boulevard. It has a variety of property including Key Biscayne condos for sale, villas and rental property divided among several distinct buildings which are the trio of Lake Villas, the two Resort Villas, the Lake Tower, three Club Towers and the pair of Ocean Towers. Because Ocean Club is so large, there is a lot of beach frontage available to the east of the community in addition to other amenities like clay tennis courts, swimming pools, a health club, dining amenities, a beach bar and much more. Square footage and features may vary depending on which of the buildings you ultimately choose to rent or live in but you can expect great views regardless of which Ocean Club condo becomes your new home. The community of Ocean Club offers a huge amount of things to do but if you decide to explore the rest of the island of Key Biscayne you'll come across places like the L'Esplanade Mall and Bill Baggs Park to the south, Archie's Gourmet Pizza at the Key Biscayne Shopping Center to the east and Crandon Park to the north, to name a few. Crandon Boulevard eventually turns into the Rickenbacker Causeway when heading north and provides an easy means of visiting Downtown Miami. The Miami Seaquarium is also nearby.